A Parlour Supper in the Victorian surroundings of Lamlash House is the perfect way to enjoy a special night out. 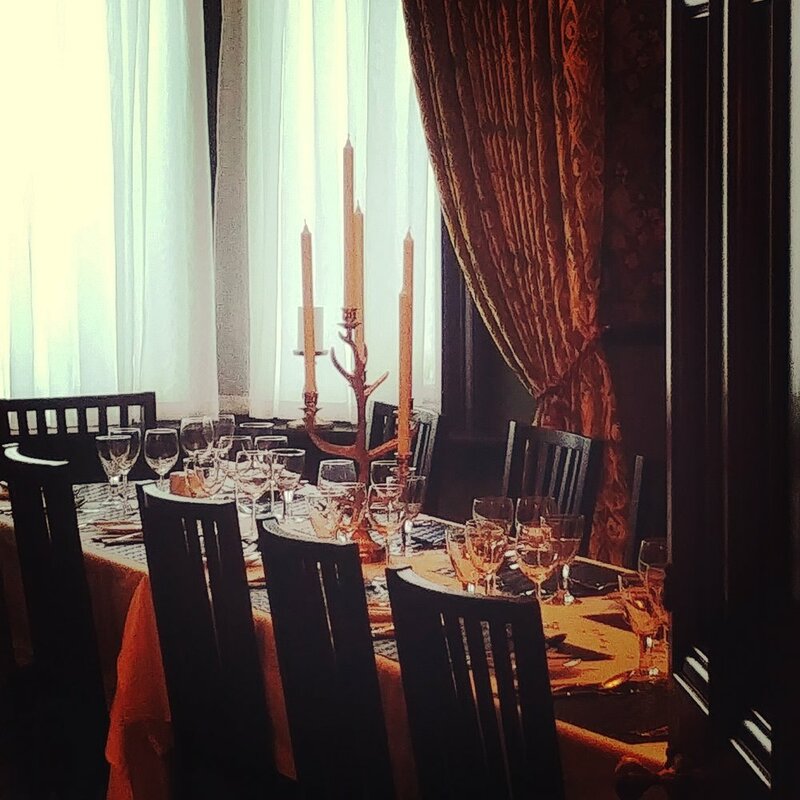 The Lamlash House Victorian Parlour where the Mitchell family was first served dinner in 1890 is an opportunity for guests to experience the warmth of the 19th century inspired interior and a by gone age. This dining experience is also an opportunity to experience the liquid libations from the Art Deco inspired Strongroom Bar. Booking is essential and may be on a shared table basis depending on demand. Maximum capacity for this event is 10 guests. Please complete the form below to enquire about availability.